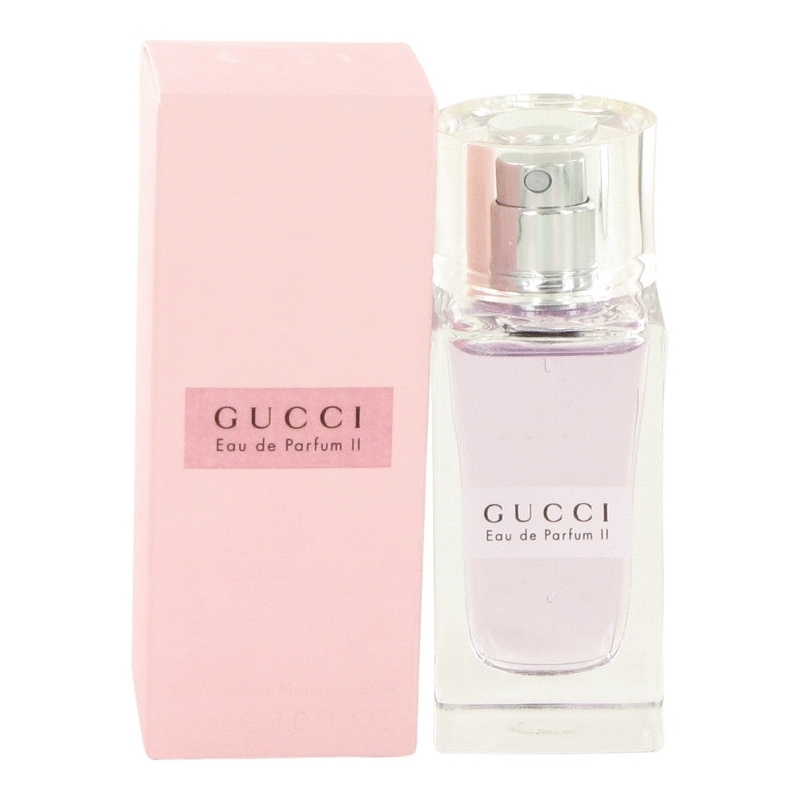 After the success of the first Gucci Eau de Parfum, it has got a companion, a little pink sister, fruity-floral Eau de Parfum II with recognizable and modern blackberry nuance in floral ambience. The fragrance is luminous, and light, casual and flirty, with a lingering trace. Its simplicity and precious components make it very modern and attractive to youn women.